HE IS admired by Bob Dylan, Johnny Cash, and Roger Waters; has won numerous awards throughout a near 50 year career; and his songwriting has infleunced generations of musicians. 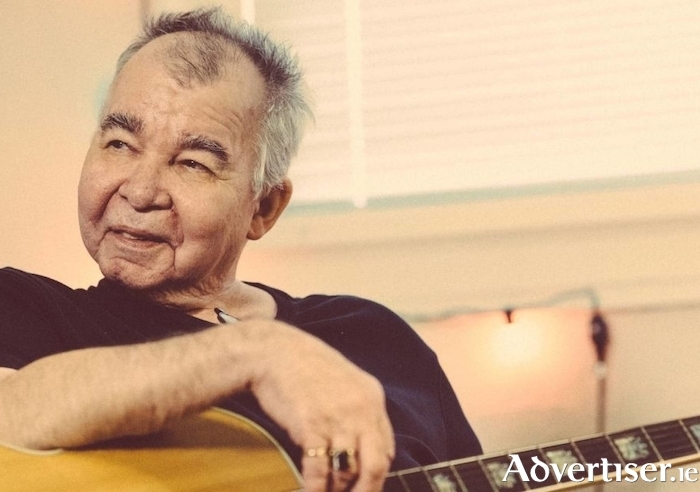 His is John Prine, the American singer-songwriter, and one time Galway resident, whose music will be celebrated in Galway city at an event entitled, In Spite Of Ourselves - A Night To Celebrate The Songs Of John Prine. Many of Galway's finest musicians will gather in The Crane Bar, Sea Road, this evening [Thursday December 13] at 8pm, and perform their favourite Prine composition. The line-up is: Tracy Bruen, Dylan Murphy, Eoin Dolan, Niall Teague, A Band Called Wanda, Me Auld flower, Tracy Friel, Dave Curtis, Peadar King, Seán Ó hÉanaigh, Racheal Brown, Liam Carroll, and Aoife Quinn. Admission is €10 with all proceeds going to the St Vincent de Paul.